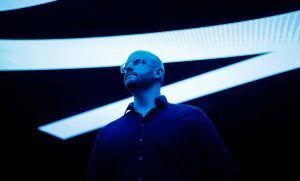 Matthias Schuell former Baal member was recently in Copenhagen for the splendid IG60 party and to collaborate with CPH DEEP's own duo Baime. Luckily he also had time to hook up for an interview about the future, now that Baal is no more. 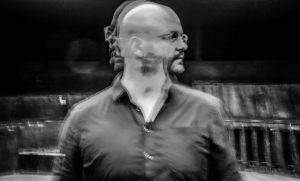 Matthias Schuell former Baal member was recently in Copenhagen for the splendid IG60 party and to collaborate with CPH DEEP‘s own duo Baime. Luckily he also had time to hook up for an interview about the future, now that Baal is no more. Hello Matthias! You’ve been back in Denmark for a visit, tell us how went down? – So I was playing CPH DEEP’s IG60 party and enjoying it I might add. On top of that I was invited to Michael and Jens’ home, and we started making music, and after listening to it about twenty times we decided it was pretty damn good. Then I asked if they wanted to do another track and make a two-track EP or maybe a three-track EP. They said yes, and we quickly knew we wanted to make a track that was more pushy, moving and energetic, and also one which was more artsy, so we went at it. How come you found it interesting working with Baime? – Well we’ve known each other for four years now. We initially made contact when we released the first EP with Baal, and then we’ve stayed in contact over the years, and they booked us a couple of times. I always liked Baime’s music. Especially their song-design and they liked the energy from Baal, I guess. And now, hence I’m solo, I can do what I want and make a collaboration. And it turned out to be quite fruitful. When will we see your collaboration out on a label? – Today! My EP Solarplex is out on the Ritter Butzke Studio label including a remix by Baime, so you can get a taste of what’s to come. Basically our approach at first was just we wanted to make music together. I think that’s the idea of being a musician. Finding a label comes secondary. 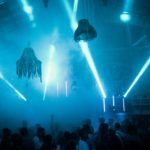 So you have a relationship with the Danish electronic scene..
– Yes, but only Copenhagen and Aarhus. Yes, I don’t think it’s much bigger than that. – Haha. Of course I know some Danish artists like Noir or Denis Horvat. 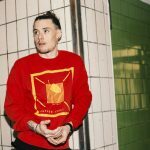 So what are your views on the Danish electronic scene? – I think that the people here are more focused on the quality of the music, and that they put their heart to it. I know the musicscene in Munich and Berlin. For them it is more about fame and they try to go the easy way to it. For me as far I’ve come to know CPH DEEP they want to make good quality stuff. That’s pretty different and impressive. They spend a lot of time and effort. Especially in Berlin I had the impressions that guys would make a simple track and be succesful as soon as possible and they don’t care how the result would sound in 5 years. I think that is not what people around me in Denmark want. They want to create lasting music. It’s more quality over quantity..
– Yes, exactly. It’s hard to put this in English..
You can try it in Danish? – (Matthias makes fun of our difficult Danish pronounciation) how was my try? – I know some Danish. Tillykke! What was the question again? Haha. 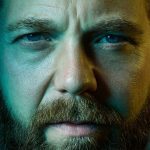 About the Danish electronic scene. – The output is really high quality. That’s my opinion. 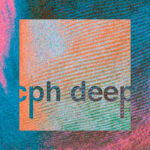 How do you view CPH DEEP? – My view is, it IS the Copenhagen scene. This is what’s going on in Copenhagen. There’s Culture Box and CPH DEEP. And I’ve never been to Culture Box. It’s hard because I always only stay with the guys and they visit me in Berlin, so my Danish universe is pretty narrow. I don’t go here alone to go to Culture Box. I am very narrowminded in that way. But I enjoy it for example when I met Ian Bang in his store, he was very excited to show me new technical stuff and was very passionate about it. In Berlin it’s more like eehhh… do you take drugs? Or do you play vinyl? A lot of people don’t put in the effort to create something in a studio they just want to appear cool and trendy. Here it’s a much deeper understanding of the music itself. So you recently chose to end your project “Baal”. How come? – My colleague and I were changing directions going into the last phase of the project. We had a totally different approach and mindset about music. For me I wanted to continue going in the classical direction and being more melodic. We couldn’t find a common ground in the end which lead to misunderstandings. Then after a while we decided, we have to talk, and then concluded it didn’t make any sense. 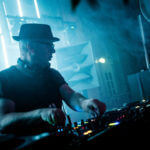 Even when you are mildly succesfull in the technoscene you are not rich, so making music should be doing what you love. So we quit it. Still I want to continue making music so I founded my solo project. He will continue being a promoter in Germany. So Baal is totally dead? – Baal is totally dead. Unfortunately. We couldn’t agree on who should continue the project. So it was inevitable to set an end to it. – It’s very sad because there was a lot of work and energy put into the project. On the other hand when you start a new thing you can do what you want and explore music on another level and new ways of collaboration. Because if you are two it’s always hard to collaborate. 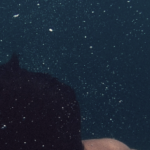 Now that I’m alone, I can just say yes to almost everything I want to do. You learn a lot when you meet up with other producers. Everyone has their strengths and weaknesses. You improve yourself, and I like that a lot. So now I’m collaborating as hell! Do you plan on doing something on your own? – I already have some releases out, and I have been so productive that I think I will have one release every month in the following half year. Some are remixes, some are features and some are solo. But I plan on having an album by the end of this year or early 2020. Anything else you want the electronic music lovers out there to know? – Well last September I was appointed to be the label manager of the Berlin Club Ritter Butzke (Ritter Butzke Studio). Now I get to learn the perspective of the label’s side. As an artist I was always doing music and I didn’t know if labels wanted to release my tracks or not. I can see the other side now. Is my channel the right one for this track? Would anyone be interested seeing this on my label? It is a new perspective to the music industry. I’m looking very much forward to learning from it. The team is really great and there are a lot of great opportunities arising – So definitely check that out. 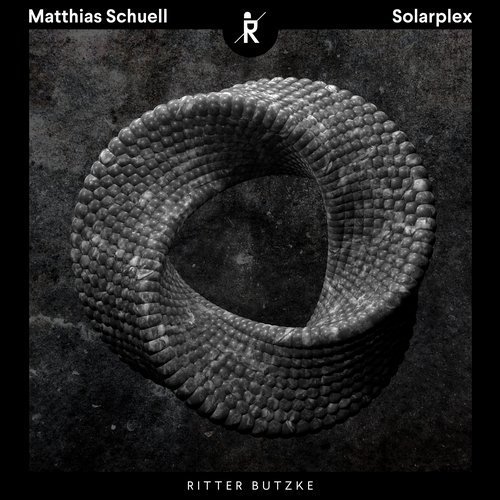 Get the Solarplex EP from Matthias Schuell on Beatport today!